During his 10-year stint as a Navy SEAL sniper, Chris Kyle was in every major battle of the Iraq war and was so effective at killing Iraqis that they called him “The Devil Of Ramadi” while placing an $80,000 bounty on his head. Kyle spoke to Gary Buiso at the New York Post about his new book “American Sniper” and offered a few details about what life was like for him as he racked up the kills, of which he claimed more than 200 (160 confirmed). Rest Easy, Chris. Thank you. 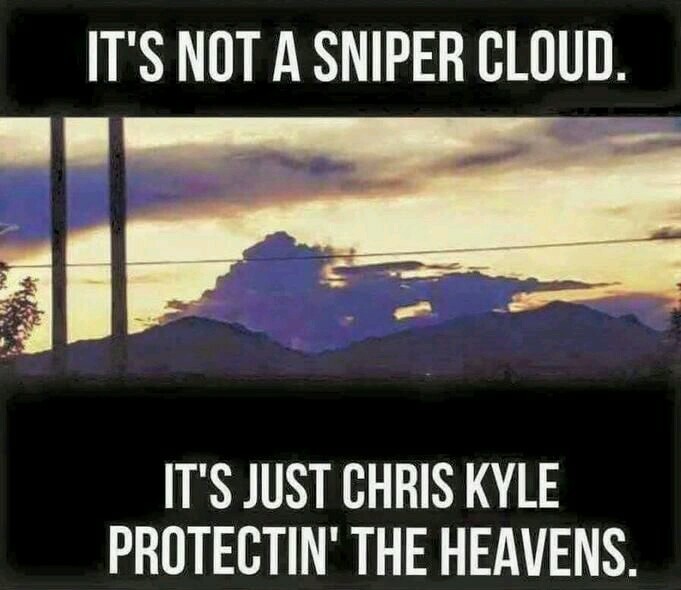 Sniper cloud: I couldn’t resist sharing this. 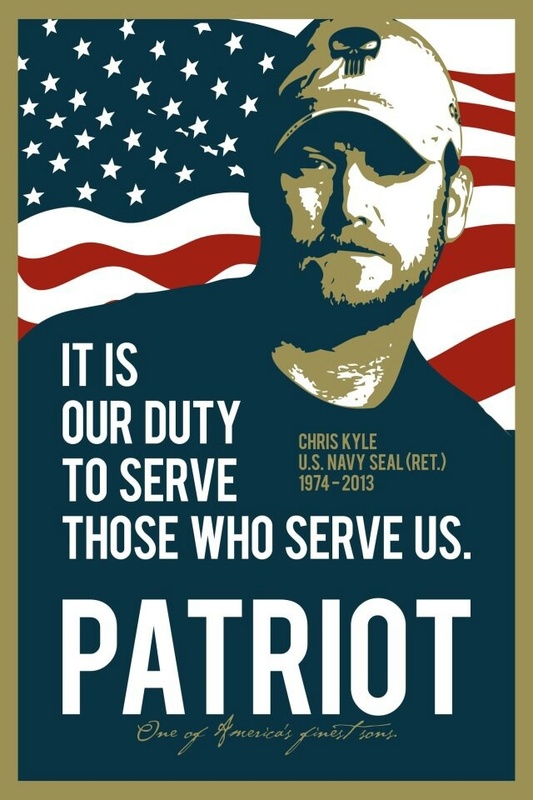 The movie “American Sniper,” based on former Navy SEAL Chris Kyle’s book of the same name, omits two incredible episodes from Chris’s life. I do not own the rights to any picture or song in this video. 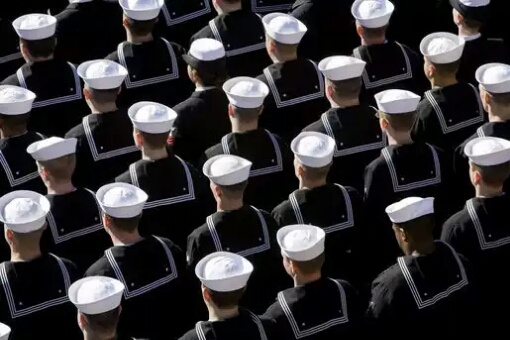 This is just simply a tribute to an amazing American Hero. It still doesn’t seem real. Anyone who has a problem with what guys do over there is incapable of empathy. People want America to have a certain image when we fight. Yet I would guess if someone were shooting at them and they had to hold their family members while they bled out against an enemy who hid behind their children, played dead only to throw a grenade as they got closer, and who had no qualms about sending their toddler to die from a grenade from which they personally pulled the pin—they would be less concerned with playing nicely.